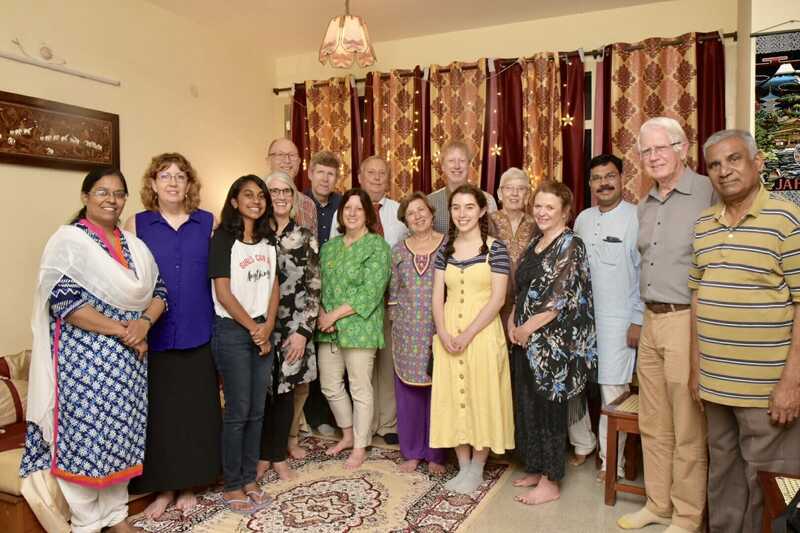 The Scudder family members who are in Vellore and Ranipet, India this week for the Bicentennial Year celebration of Scudders in India, attended a dinner hosted by Dr. Thomas Samuel Ram and his family. Dr Ram is Professor and Head of the Radiation Oncology Unit 1 at the Ida B. Scudder Cancer Center.at Christian Medical College (CMC) in Vellore, Tamil Nadu, India. Charles S.K. Scudder – President of The Scudder Association Foundation, sent this thank you to Dr Ram and his family. 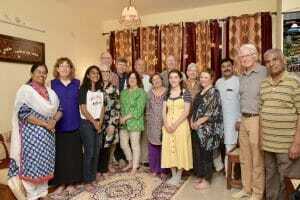 These traveling Scudders will be in India visiting CMC and Scudder Memorial Hospital through January 31st. Check back often for updates on their experiences. I am a former Scudder Memorial nursing graduate from 1970-1974 batch. I was searching the developments that is taking place in Ranipet and came across this page.